Compatible with most shower heads with a female 1/2 BSP fitting. Ceiling mounted, round design with concealed base. 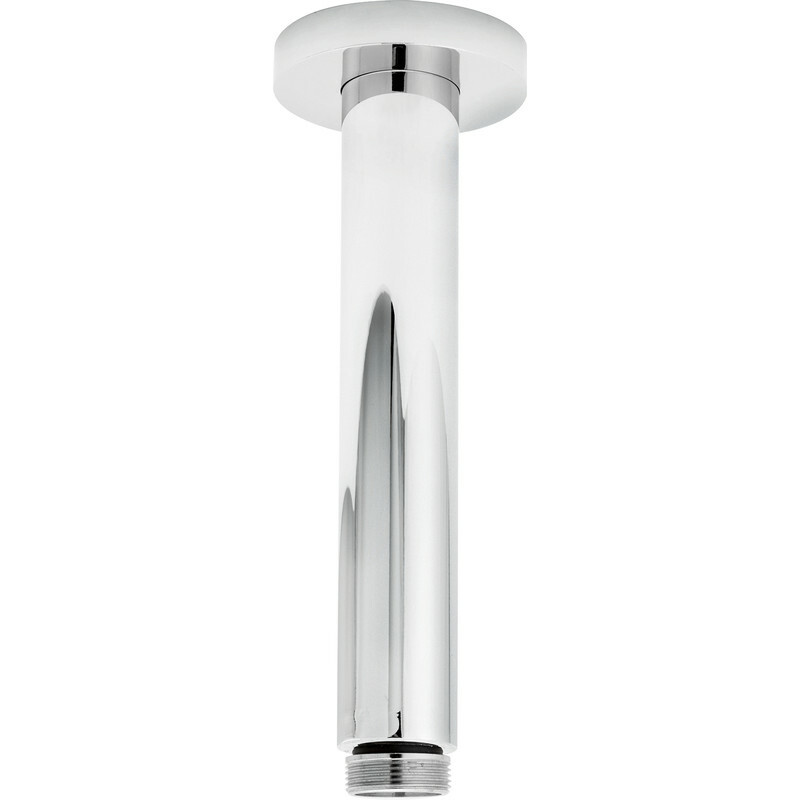 Deva Round Ceiling Shower Arm 20cm is rated 5.0 out of 5 by 1.